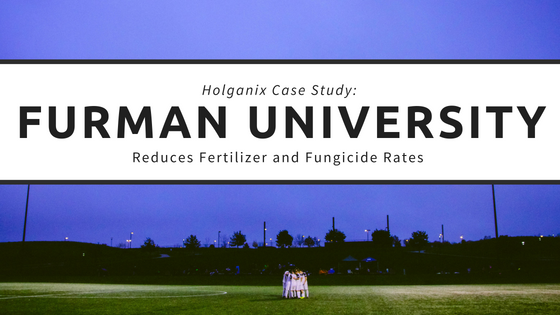 Holganix Case Study: How Did Furman University Reduce Fertilizer and Fungicide Rates? Repeatedly recognized as one of the most beautiful U.S. college campuses by Buzzfeed, College Magazine, Travel Channel and USA Today, Furman University in South Carolina takes the maintenance and planning of their green spaces and sports fields seriously. Aside from the traditional beautiful landscaping beds seen at other college campuses, Furman also has a 25,000 square foot rose garden home to 30-to-40 different varieties of roses and a 2,000 square foot upper garden solely dedicated to growing Givenchy roses. David is armed with several tools in order to be successful at his mission to keep Furman looking its best, some of those tools include Holganix products like, Holganix Lawn, Bloom, PB1 LTO 4-0-2 and Blue Sky 21-0-0. “I come from a golf course background and when I was first introduced to Holganix products, I wrote them off as snake oil,” admits David. “They seemed too good to be true.” But, when David heard about the results seen on other sports fields, he decided he needed to give the product a try. This year, David has designed an eight-acre trial on his soccer field to compare his traditional program containing a package of minors and iron against a combination of Holganix products including Holganix Lawn, PB1 LTO 4-0-2 and Blue Sky 21-0-0. “Our soccer complex gets a lot of use and we are hoping to see an increase in root depth and damage recovery. We have already seen better color.” According to David, on the Holganix-treated field, he saw a six-week green up period whereas on his traditional program, David saw about a two-week green up before the color fell off. In addition to trialing the product on the sports field, David will also be testing the product on the garden beds and Furman’s several rose garden. Holganix Lawn is part of the Bio 800+ family of products which is teeming with over 800 species of soil microbes, among other ingredients. Holganix Lawn improves rooting, reduces the need for chemical inputs and improves turf resilience so the turf can better withstand stresses. Holganix Blue Sky 21-0-0 is a slow release nitrogen fertilizer that creates a steady growth and low color throughout the season. Lastly, Holganix PB1 LTO 4-0-2 is a targeted plant probiotic that increases nutrient utilization and plant resilience. 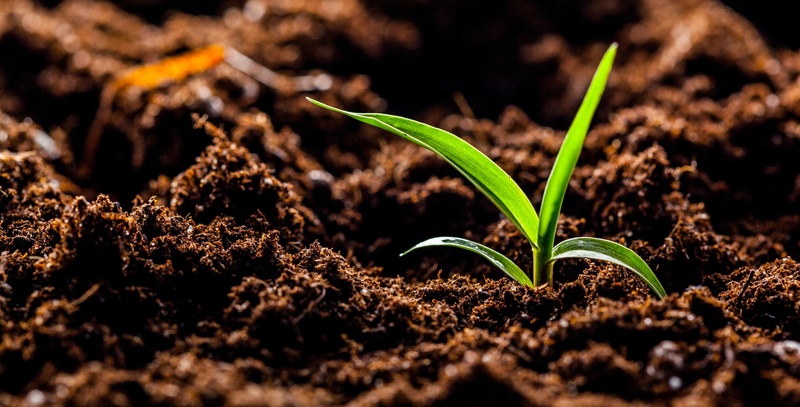 The Holganix Bio 800+ products, Blue Sky 21-0-0, PB1 LTO 4-0-2, among other products are used as part of the Soil Smart fertilizer programs that are regionally designed to provide predictable green, weed-free results. 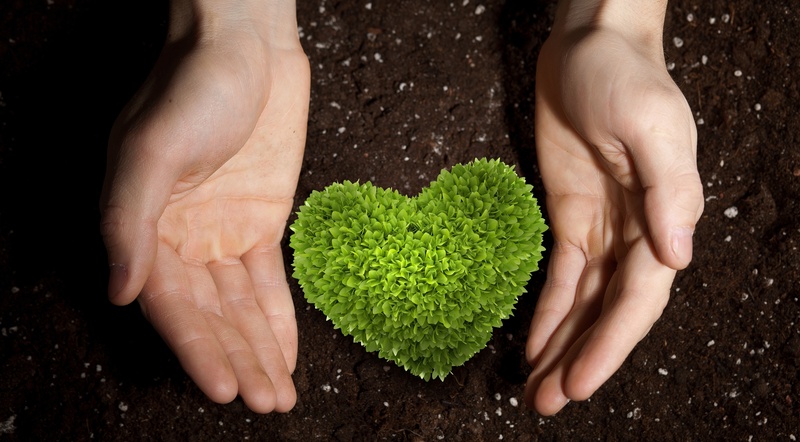 Contractors can download their region’s Soil Smart Programs by click the button below. During his last two years at the Padres, Luke started using Holganix Bio 800+ Golf. 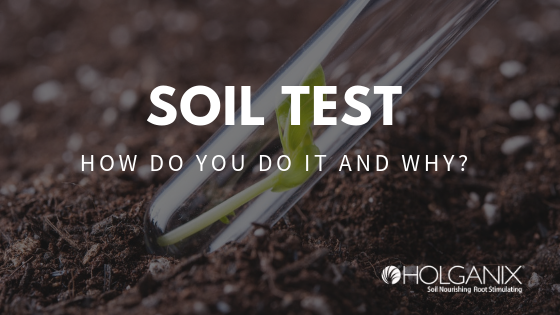 “At first I was skeptical of Holganix Bio 800+,” explains Luke, but when he saw the chief ingredient was a compost tea, he knew he needed to experiment with the product. Prior to using Holganix Bio 800+, Luke had utilized a home-brewed compost tea with a worm-casting base. While he liked the results from his home-brewed tea, brewing the product was cumbersome and the two-day shelf life made applying the product a challenge. Luke’s first application of Bio 800+ Golf was the hyper inoculation rate of 14 ounces per 1,000 square feet. Following the first application, Luke applied Bio 800+ every two weeks at 7 ounces per 1,000 square feet. 2. Reduced Fertilizer Use – Because Holganix Bio 800+ increases fertilizer efficiency, Luke reduced his nitrogen by 25-to-30 percent. The ingredients list is Luke’s favorite Holganix piece because it accurately paints a picture of what’s in the Bio 800+ product line and how those ingredients can cater to plant and soil health. Download your copy of the Holganix Bio 800+ ingredient list below. The Wilmington Blue Rocks Goes Green! There probably isn’t anything more American than American baseball. For many of us, warm evenings, hot dogs, and a local baseball game is an integral part of summer. 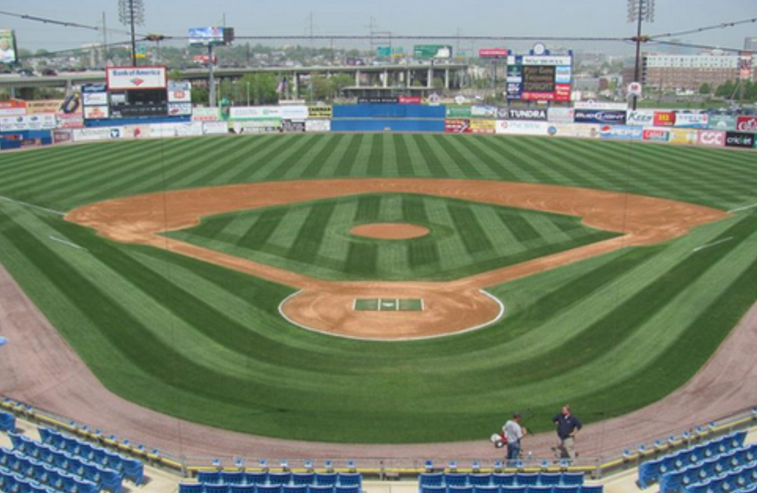 For those of us at Holganix, our local team of choice is The Blue Rocks – a minor league team and Holganix user based in Wilmington, Delaware that is only a twenty-minute drive from headquarters. 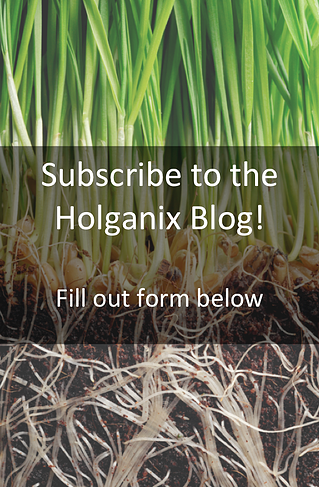 How can Holganix Bio 800+ help you reduce the need for fungicides? Holganix Bio 800+ products build functioning soils that result in resilient turf with deeper, thicker root systems. In fact, by having more resilient plants with a better root system, these plants are better able deal with the stresses caused by disease. The result is that you can often reduce the need for certain fungicides. Like many in the industry, Gold has grown up on turf. “My mother worked at the spring training complex in Florida,” says Gold. “At age 15 I got a job cutting grass in the neighborhood. At that time nothing seemed cooler than being able to work the spring training complex.” Gold worked the training complex until he graduated high school. After several other turf field positions, Gold received an offer with the Blue Rocks. Twenty years later, Gold is still happily caring for the Blue Rocks field. “It “grew” on me,” he said of the field. Just like the field, Holganix Bio 800+ grew on Gold too. He first started testing the Holganix program in early 2012. By 2013, after seeing great results, Gold decided to jump on board. “Turf Root depth is what I notice the most,” says Gold who reports seeing 6 to 8 inch roots throughout the year. “Just the other day, we replaced the irrigation head. When we removed sections of the turf to replace the irrigation, it is like picking up a bowling ball because of all the roots.” All in all, Gold says he has longer roots than ever before. 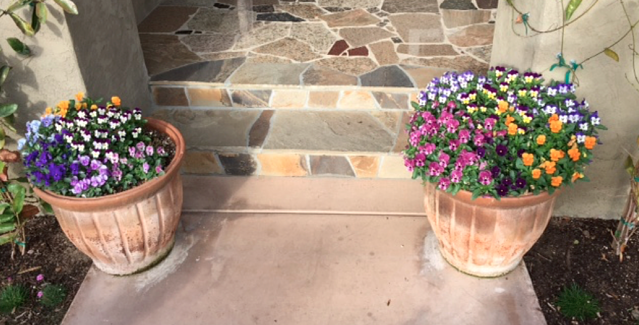 "The cool thing about Holganix Bio 800+", says Gold "is that it really is healthy for the plant". At the end of the day, “The turf plant and the human body are pretty similar,” says Gold. For a human, eating too much carbs or bad fats can be damaging to your health. 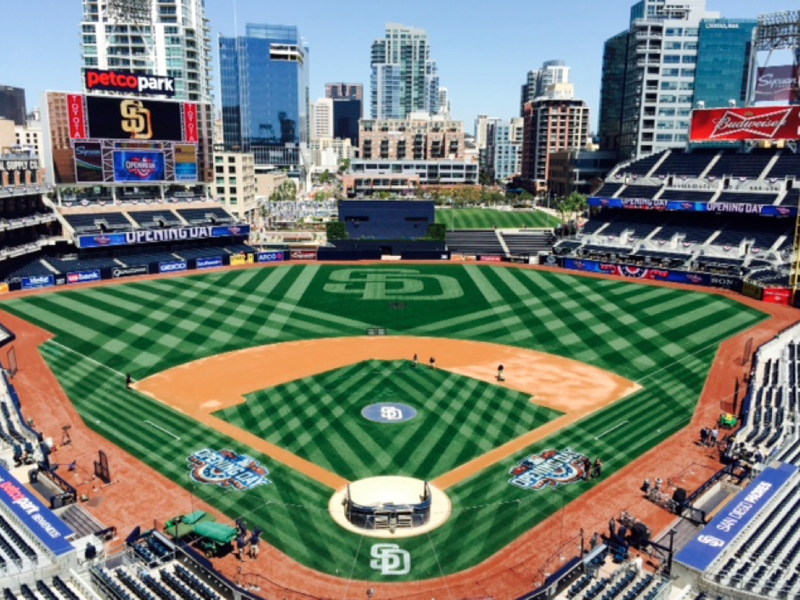 For turf, synthetics act the same way. 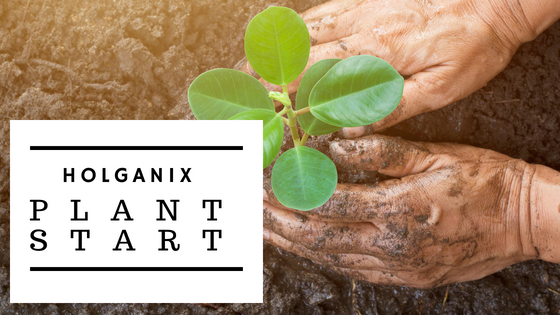 “My goal is to nurture a healthy plant not create a fat one.” Holganix Bio 800+ allows Gold to utilize drastically less nitrogen fertilizers and pesticides while promoting plant health. After several years of testing with our friends and partners at ENP Solutions, Holganix is proud to announce the launch of our PB1 Product Line featuring targeted probiotic solutions to turf and plant health. 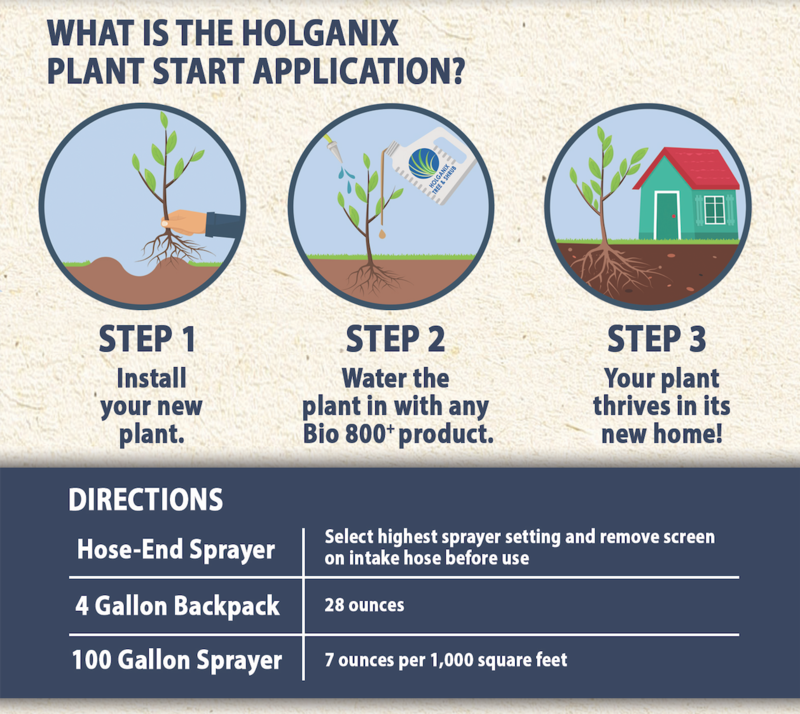 The Holganix PB1 product line consists of Holganix PB1 2-0-0 and Holganix PB1 4-0-2. Holganix PB1 products function as bio accelerators when used in combination with Holganix Bio 800+ products (the refrigerated products), allowing users to reduce their rate of Bio 800+. However, Holganix PB1 products can also be used as stand-alone probiotic solutions for green industry professionals that value the convenience of using low-volume spray equipment and the lack of refrigeration. Why use Holganix PB1 products? PB1 enhances nutrient uptake by the plant, nurtures the plant and facilitates root growth through specific microbes and ArmamentTM Technology. Results have shown an increase in playability and enhanced plant tolerance of stress from weather, disease and insect. Watch our video below for more reasons to use our PB1 product line. For those reading this blog via email, click here to access the video. What’s in a jug of Holganix PB1? Holganix PB1 products contain 4+-targeted microorganisms, microbe food and nutrient enhancers like ArmamentTM Technology. What is the difference between Holganix PB1 2-0-0 and Holganix PB1 4-0-2? PB1 2-0-0 is designed for high-performance turf such as golf courses, sports fields, or high-stress properties. PB1 2-0-0 contains mycorrhizae fungi, which enhances root growth as well as nutrient, mineral and water uptake by the plant. Holganix PB1 LTO 4-0-2 is designed for lawn, turf and ornamentals. Green industry professionals that select PB1 4-0-2 acquire a higher concentration of amino acids, which increases color response. PB1 LTO 4-0-2 is also recommended for property managers that are looking for probiotics but value cost. 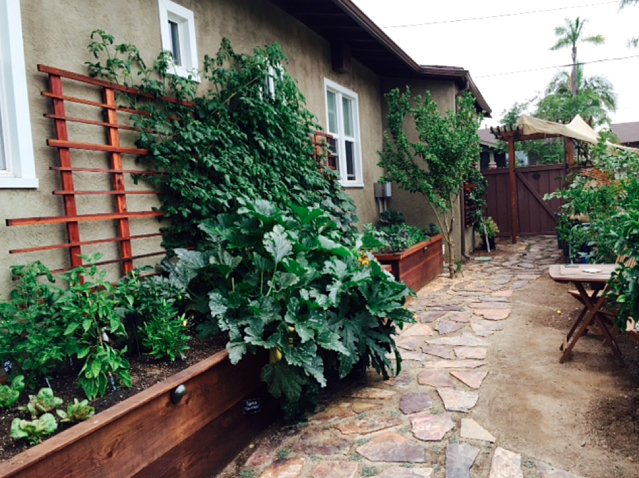 How do you use Holganix PB1 products? The below sample program provides general guidelines for green industry professionals. Contact your Holganix representative to build a custom program to best suit your needs. Because of the targeted microbes, additional microbe food and ArmamentTM Technology, Holganix PB1 products act as bio accelerators, allowing users to reduce the rate of Bio 800+ when applied in combination. Holganix PB1 products contain highly targeted microbial populations, acting as a plant probiotic. Like peanut butter goes with jelly and salt pairs with pepper, probiotics can be paired with prebiotics to boost results. Holganix Blue Sky 21-0-0 and Holganix PreBiotic 2-10-20 are infused with nutrients, microbe food and nutrient enhancers. As powerful prebiotic fertilizers, they act as the perfect companion product to Holganix probiotic products like Holganix PB1 and Holganix Bio 800+. Want to dig deeper into our PB1 Product Line? Download our sell sheets below or call Holganix to speak with a product representative: 866-56-EARTH.